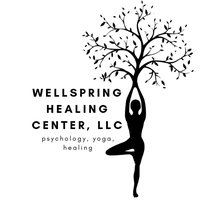 Why Trauma Leads to Feeling Powerless - Website of Wellspring Healing Center, LLC! The traumatic nature of an event is usually the element of surprise. trauma), a natural disaster, diagnosis of an illness, or abandonment. the reality of a trauma event or crisis in your immediate future. So, we have been surprised and are thus beginning the trauma reaction. to stop all negative things from happening to them.